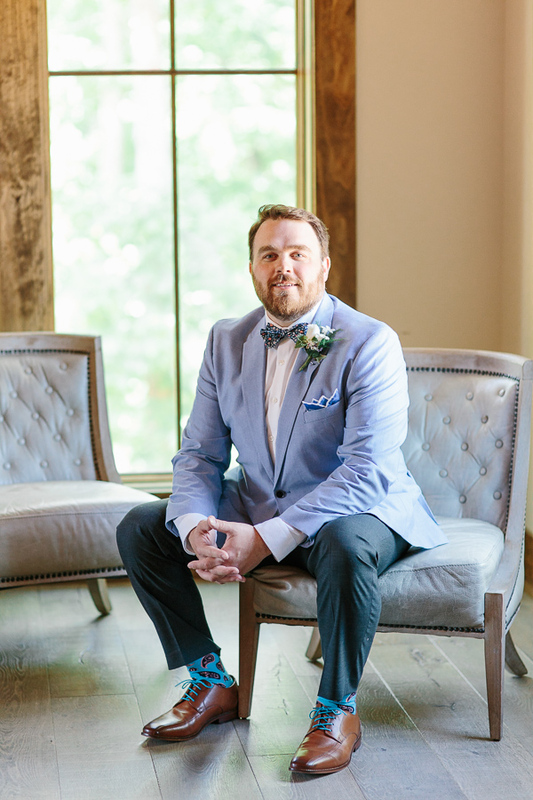 We get the opportunity to see so many amazing and beautiful weddings in our line of work. 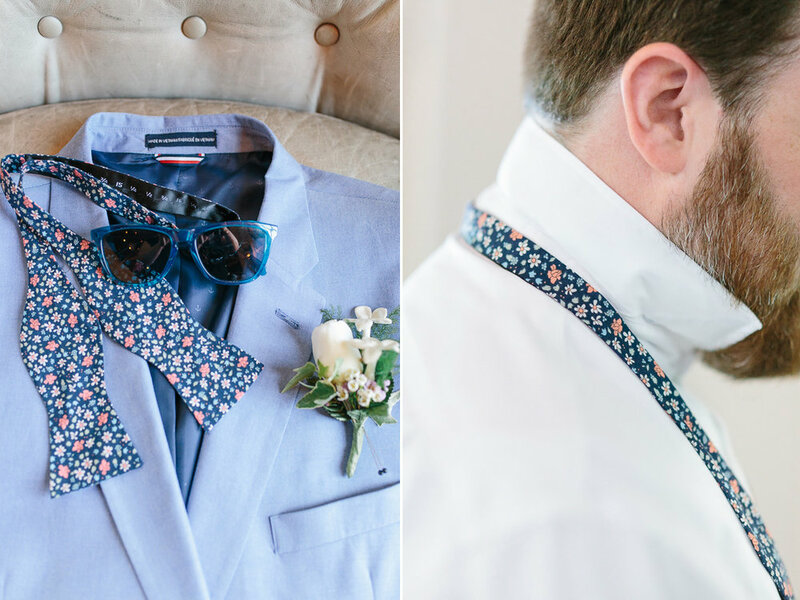 It is always so fun to see how each couple puts their individuality and personality into their wedding day. 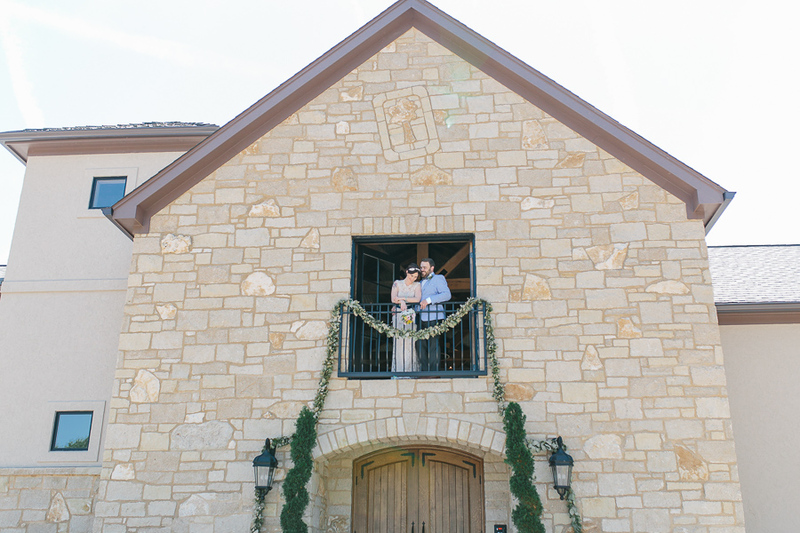 When Melissa and Chris contacted us about shooting their Mother's Day, brunch wedding, I was so excited to photograph something a little more non traditional. There were so many sweet and personal things about their wedding day that I think made it extra special for everyone who attended. 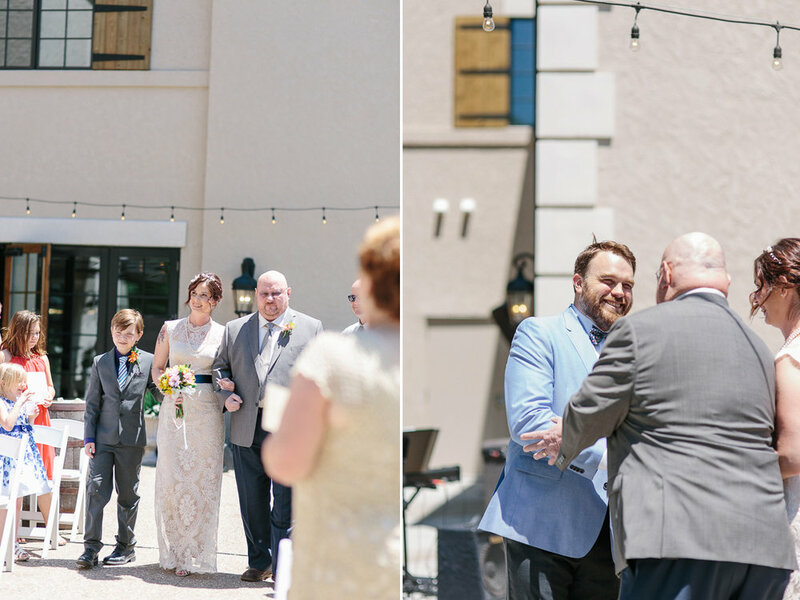 Their wedding was at the always beautiful Silver Oaks Chateau and instead of starting off the festivities in the traditional ceremony first fashion, their guests were welcomed to join them for brunch first. 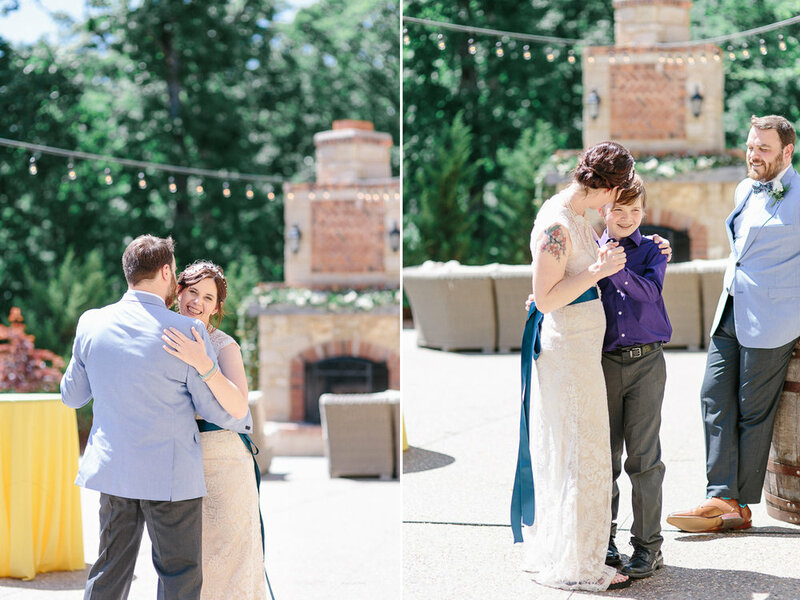 Their parents then shared some heartfelt words with them and then guests were free to mingle and play lawn games while Melissa and Chris got ready for the big moment. Also, Melissa and Chris opted to collect donations to go towards two amazing charities in lieu of gifts. 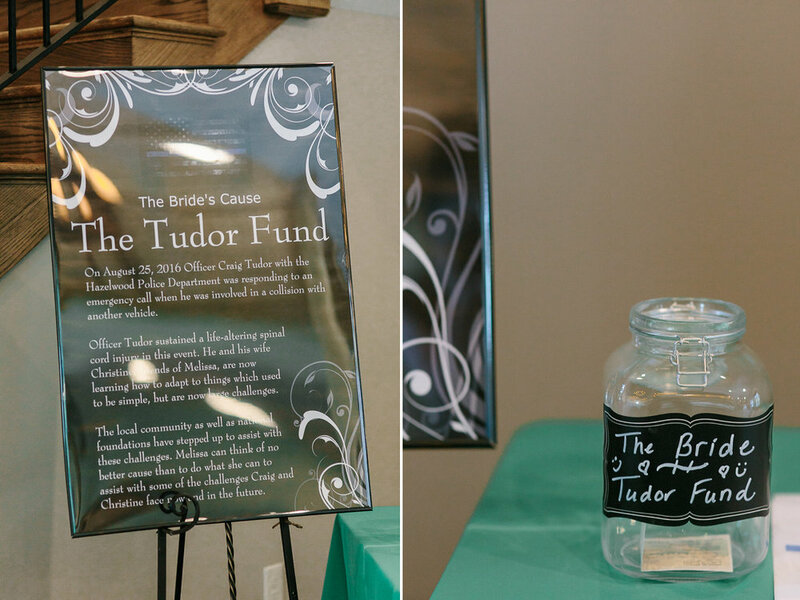 Chris chose the St. Louis Crisis Nursery and Melissa chose the Tudor fund. They even had some of the children from the St. Louis crisis nursery paint the clay pots that they used as their centerpiece decorations. To top off the festivities, Melissa and Chris, had an area set up for all the kids in attendance to make mother's day cards as well as flowers for all of the moms in attendance. 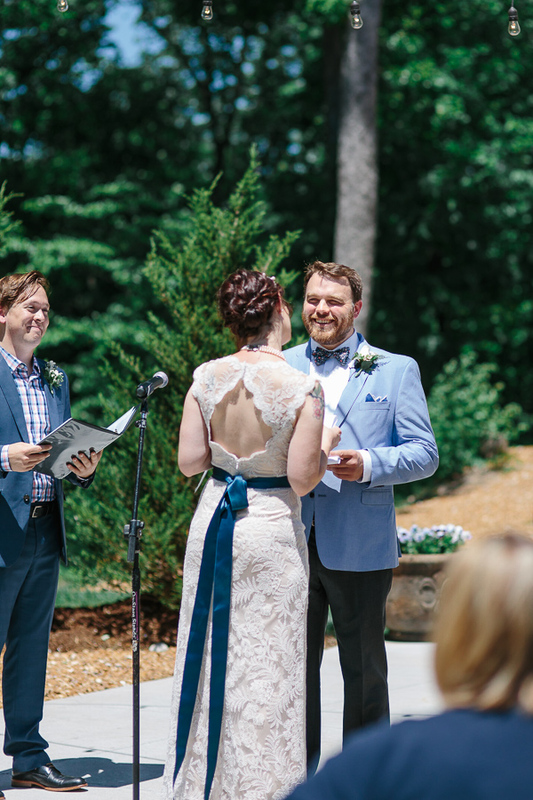 It was such a lovely wedding day that felt so personal! It was an honor to photograph such a beautiful wedding day. 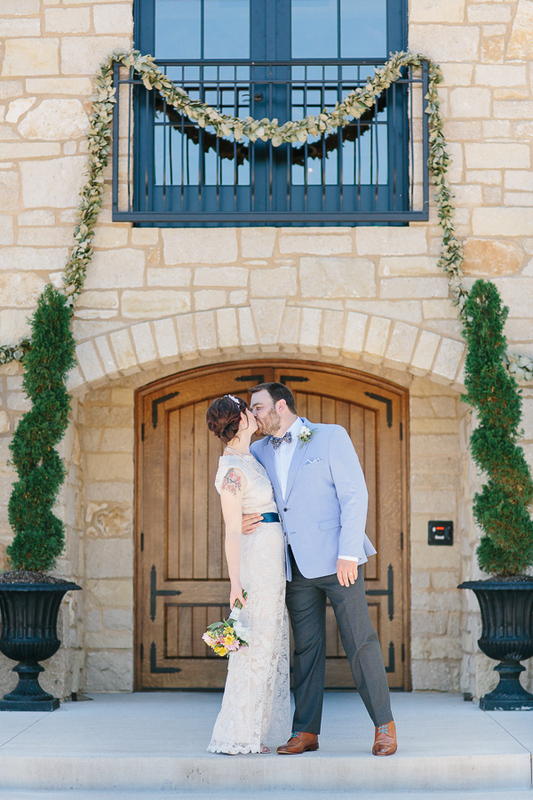 Thank you Melissa and Chris for sharing your special day with us!